Old clips of Daw Aung San Suu Kyi Interview appear on YouTube. I looked around YouTube and found a lot of stuff from Burma, including music videos, clips from Burma and video shots by tourists. I came across good video interviews of Daw Aung San Suu Kyi. You should definitely check that out. It's cool. 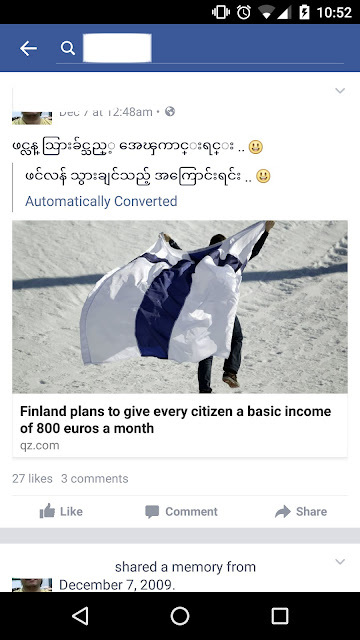 Is YouTube going to be banned soon in Burma? Or it's already been? Let's wait and see.